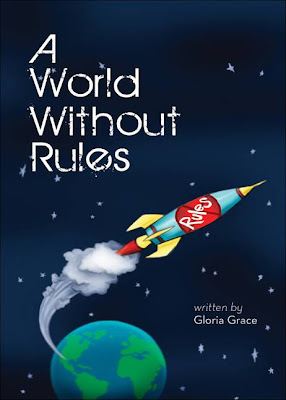 WINTER HAVEN, Fla. – In her new children’s book, A World Without Rules, Winter Haven author Gloria Grace reveals what would happen in a world where kids live without rules and do things like eat cookies, candy, and ice cream all day, stay up late, and ride their bikes anywhere without their parents watching. In the story, all Little G hears about all day are rules—rules from his mom and dad, rules from his teacher, rules from his pastor and Sunday school teacher at church. If Little G wants to sleep in, he has to get up and get ready for school because that's the rule. If he wants to eat ice cream, he has to eat his vegetables first because that's the rule. Even when he rides his bike, he has to stay where his parents can see him because that's the rule. Young readers learn if life without rules will be as much fun as Little G always imagined or if he’ll discover that a world without rules is a little too crazy even for him. 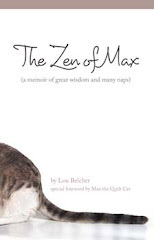 Published by Tate Publishing and Enterprises, the book is available through bookstores nationwide, from the publisher at www.tatepublishing.com/bookstore, or by visiting barnesandnoble.com, borders.com or amazon.com. Grace is a retired school teacher living in Winter Haven, Florida, with her husband, James Earl, Sr. They have six children and seven grandchildren. The author loves teaching children the Word of God and prays that after reading this book, children will learn the value of the rules God has given and discover a relationship with Jesus that will last forever.